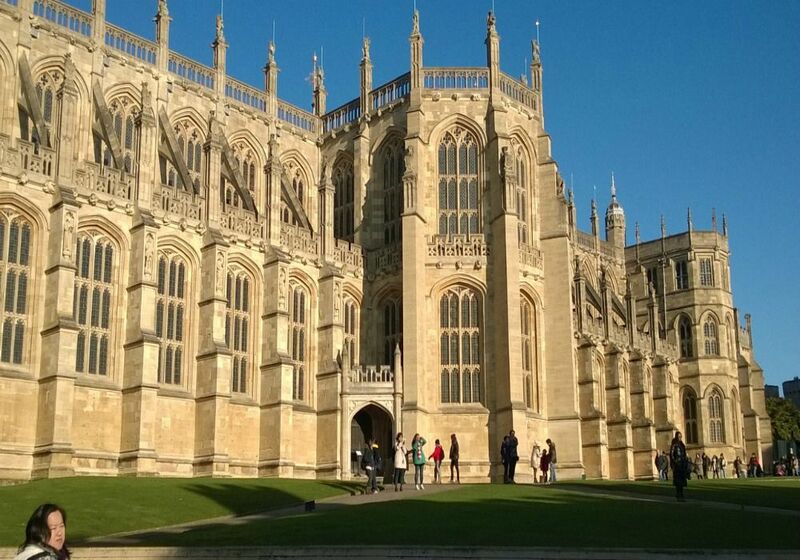 One first stop is at Windsor Castle, the oldest continuously occupied castle in the world. The Queen spends most of her private weekends here. St George’s Chapel offers spectacular Gothic architecture and provides the final resting place for ten Kings and Queens of England. The State Apartments contain the most opulent decoration and were meant to rival the French court at Versailles. Restoration work done since the devastating fire of 1992 has seen the apartments restored to their former glory. Windsor Castle is also a great alternative to view Changing of the Guard. The Magna Carta was sealed under oath by King John in 1215 at Runnymede, near Windsor. The document has often been described as the ‘Cornerstone of the US Constitution’. 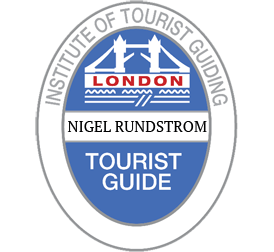 You can visit the memorial to this hugely influential piece of history. 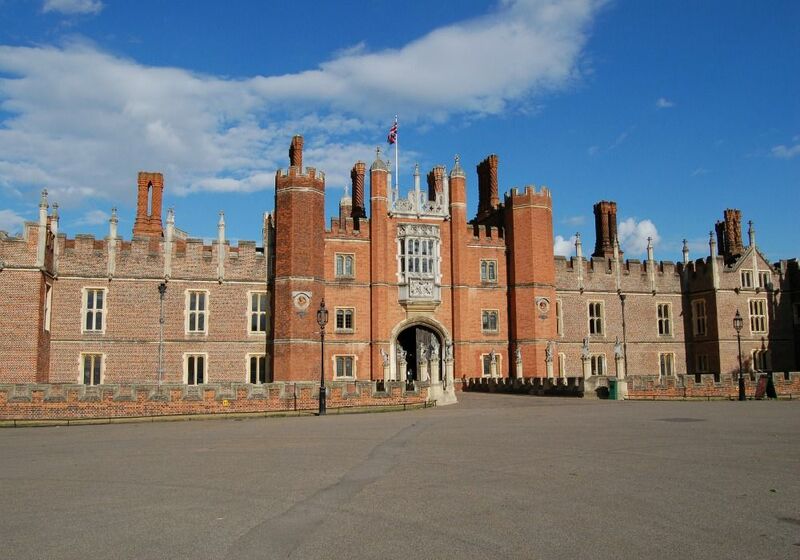 We then make the short drive over to Hampton Court where you get two palaces for the price of one! The red brick Tudor Palace is bursting with stories of Henry VIII and his six wives. Explore the largest surviving Renaissance kitchens in Europe and the exquisitely decorated Chapel Royal. Enter then, the totally different Baroque Palace, started about 150 years later by Sir Christopher Wren for King William III and Mary II. The separate King and Queens Apartment showcase some of the most stunning murals, paintings and furniture of their day. The gardens at the rear are some of England’s finest and contain probably the most famous maze in the world, always popular with younger visitors. The ghost of Catherine Howard, Henry VIII’s fifth wife is said to haunt Hampton Court. She was arrested at Hampton Court and dragged off screaming to the Tower of London.